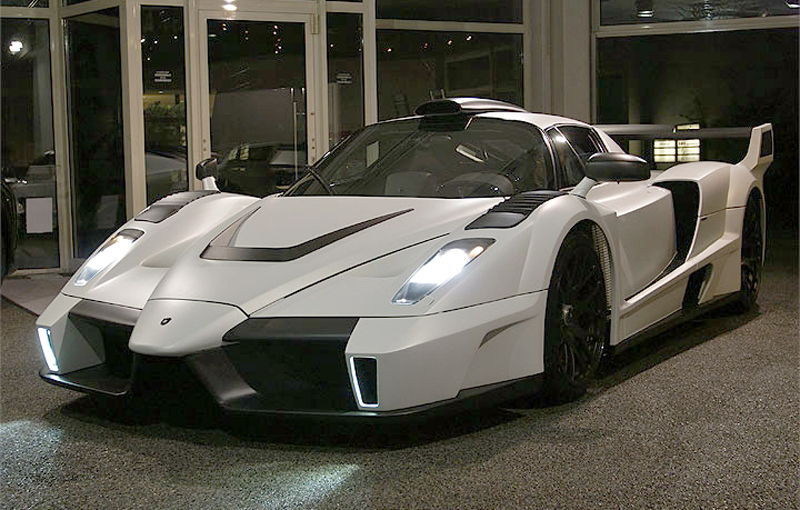 Ferrari Enzo received another tuning kit, this time from German specialists in change of Porsche models – those from Gemballa. 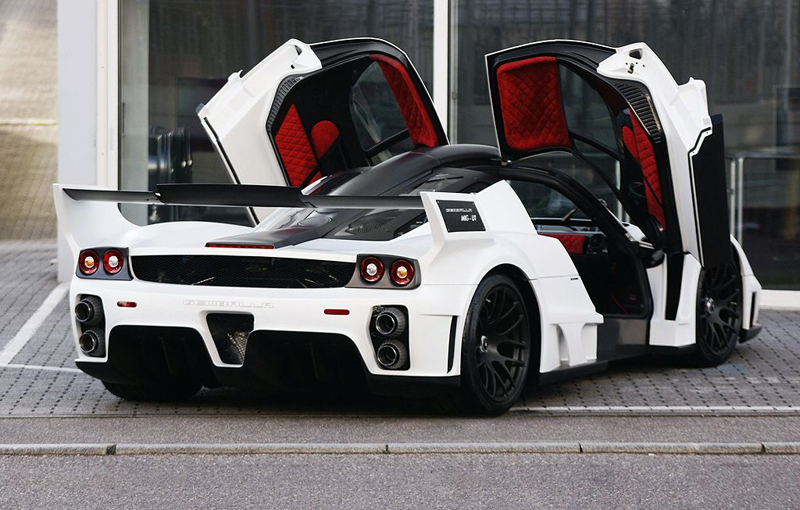 German tuners from Gemballa, specialized in Porsche models modifications, have created an extreme package for Ferrari Enzo. The result is called MIG-U1 and looks great. 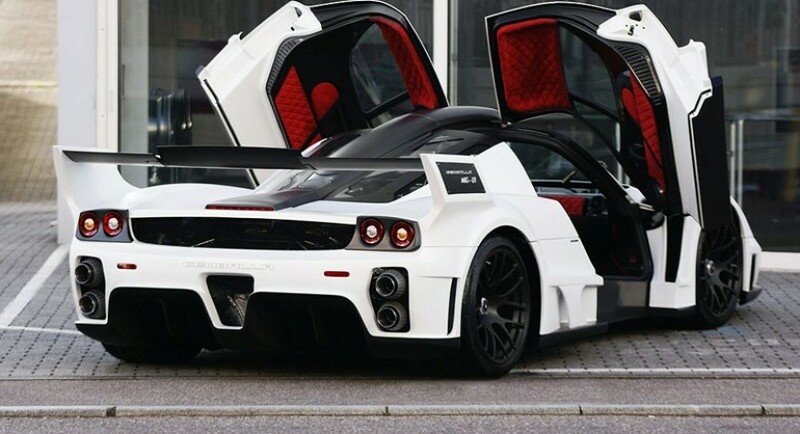 Ferrari Enzo was completed modified at exterior and interior and is designed for a client from Dubai. Enzo Ferrari was given a new exhaust system, a new rear bumper, a spoiler and a new front bumper. Those from Gemballa integrated a set of LED position in Enzo’s front bumper. The interior received black and red leather, sewn only with red thread. Unfortunately for those from Gemballa, the new MIG-U1 just missed the start of the Auto Show in Dubai – if they wanted to. For now, German tuners not reveal the possible identity of the owner or a production quota for this kit. There is the possibility that the model in this pictures to be unique, which means that it is the only appearance of the Gemballa MIG-U1 kit.